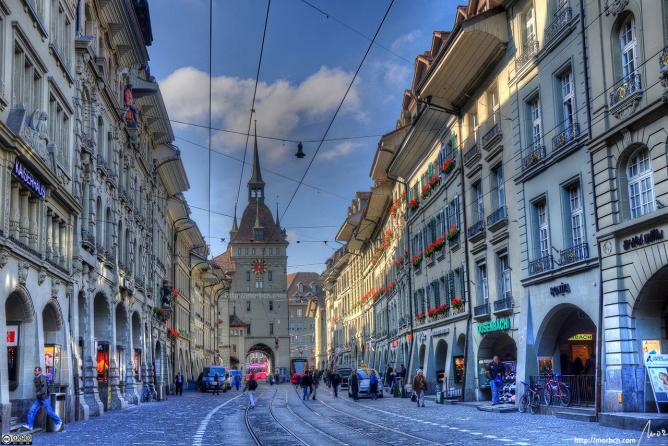 Berne in Switzerland has been crowned the Best European Capital City to work in, while the Albanian capital Tirana is the worst! London came 18th in this research conducted by silverdoor.co.uk. You can see it here! The research compared the cost of living, average monthly salary, unemployment rate, traffic commute and average hours worked in each capital.